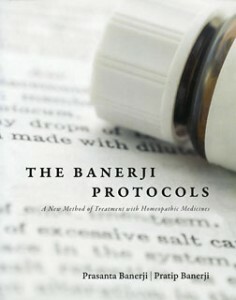 The new book The Banerji Protocols; A New Method of Treatment with Homeopathic Medicines, has been published and is also available in The Netherlands. In this book, father and son Prasanta and Pratip Banerji have documented more than 55 years of experience. 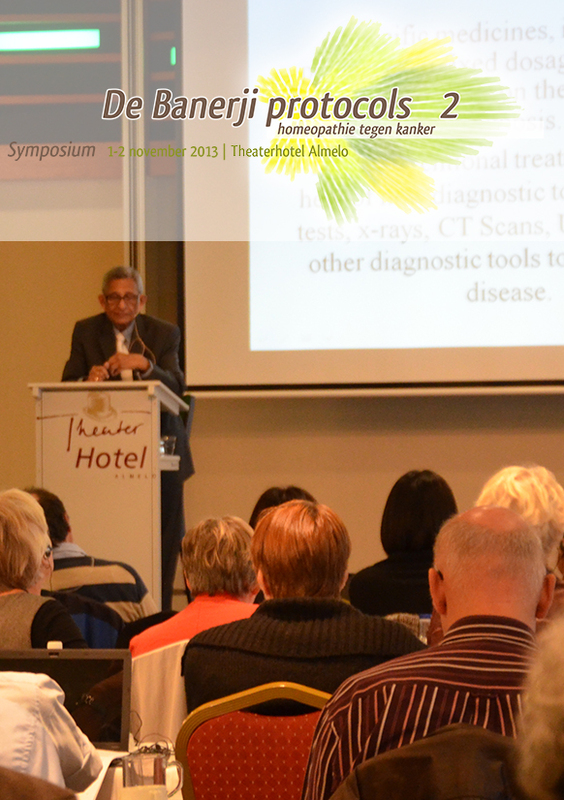 Their treatment of tumours with homeopathic remedies has shown astonishing results. The presentation of this book has long been anticipated. 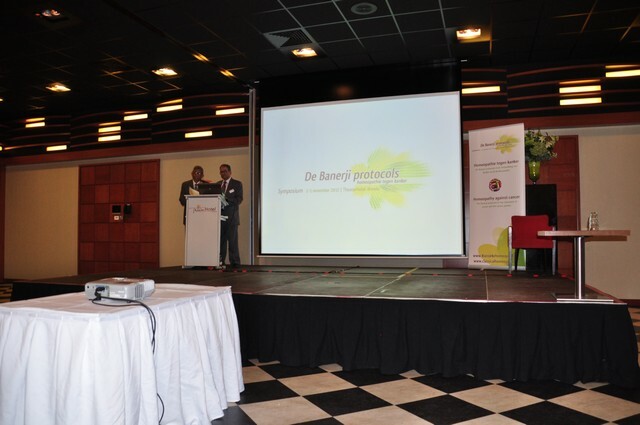 Meanwhile, the importance of the Banerji Protocols with regard to the treatment of tumours has been acknowledged worldwide. 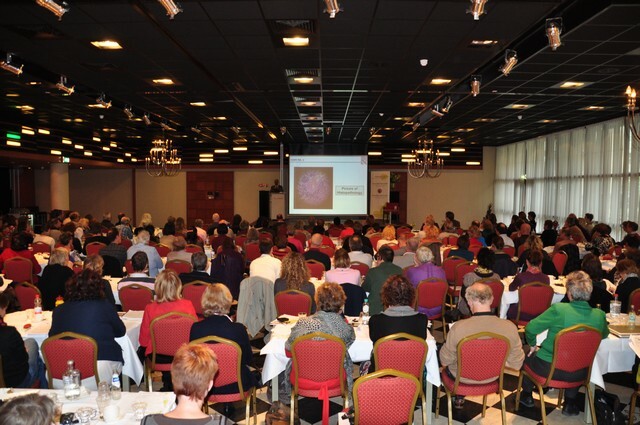 The American National Cancer Institute (NCI), already endorsed the importance of these protocols in an earlier stage.